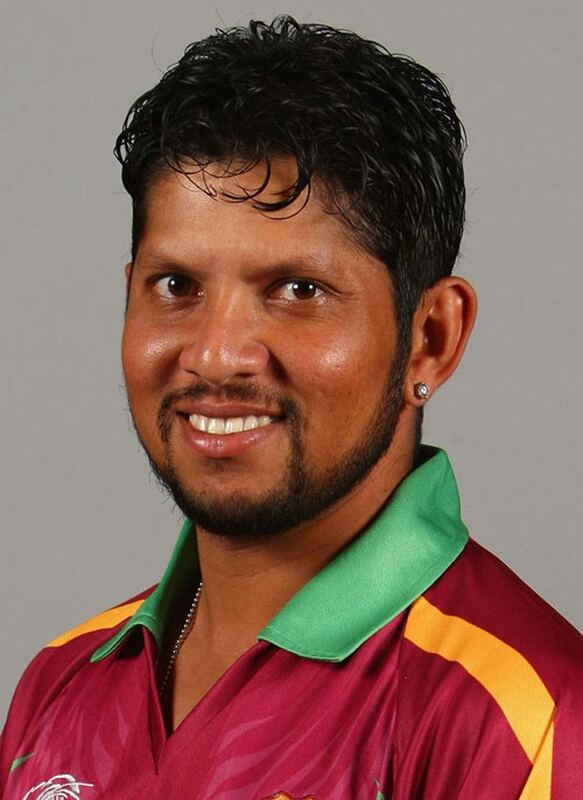 Ramnaresh Ronnie Sarwan (born 23 June 1980) is a West Indian cricketer of Indo-Guyanese origin and a former member and captain of the West Indies cricket team. He has been a member of the West Indies cricket team since his Test debut against Pakistan at Barbados in May 2000 – a match in which he was unbeaten in both innings including a first innings score of 84 not out. He missed scoring his maiden Test century against South Africa in March 2001 when he was run out for 91. His score of 78 in the second Test against India at Chennai in October 2002 was his fourth innings of 75+ that was not converted into a century. His maiden Test century came in his next Test series against Bangladesh at Dhaka. His next Test century came against Australia at St. Johns in May 2003. His best innings (291) came against England in February/March 2009. Sarwan is also a part-time leg-break bowler with best bowling figures of 4 for 37. During the most recent controversy involving the bowling action of Sri Lanka great Muttiah Muralitharan, which led to an International Cricket Council investigation of most of the worlds international-class bowlers, Sarwan was found to be the only bowler tested who did not transgress the Laws of Cricket regarding the straightening of the arm during delivery. On 23 June 2006 (his 26th birthday) while playing against India Sarwan hit 6 fours in an over off Munaf Patel and emulated Sandeep Patil (off Bob Willis, seven balls), Sanath Jayasuriya (off James Anderson, six balls) and Chris Gayle (off Matthew Hoggard, six balls) playing at Warner Park Sporting Complex. 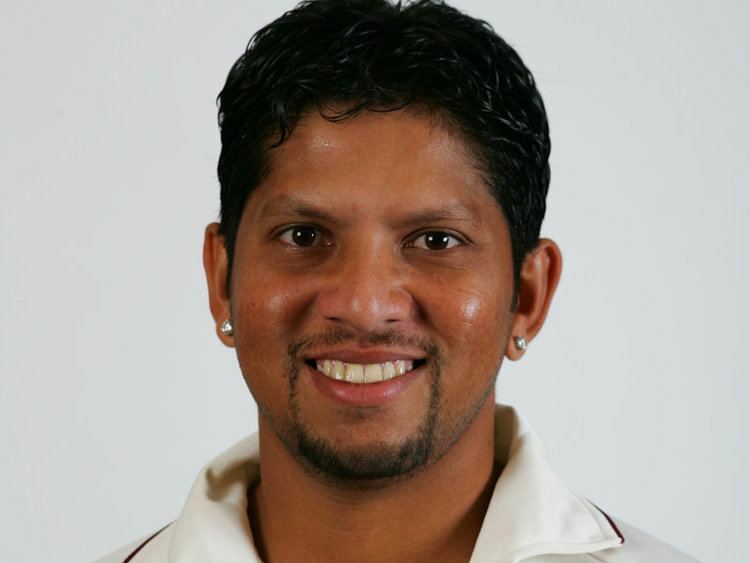 Sarwan was dropped from the side for the second Test against Pakistan in November 2006. It was the first time in his six-year career that he had missed a game due to poor form. According to captain Brian Lara "It wasnt designed as a drop. We just wanted to make him aware of the situation and come back stronger. We need him and we need him to take control."